Summer Grove is owned and operated by the Jemsek family, owners of Cog Hill in Chicago and winner of the Jake Nicklaus Family Golf Award. 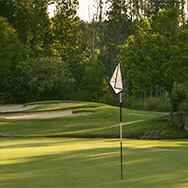 Known as one of the very best golf experiences on the south side of Metro-Atlanta, Summer Grove features Zoysia and Bermuda fairways, a full practice facility, and a charming southern clubhouse. 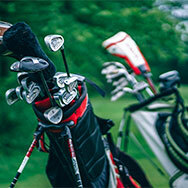 It is a remarkable golf experience with some enhancements underway and a new attitude! 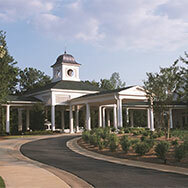 For a tour or more information, call the golf shop at 770.251.1800. Come play with the home team! To learn more, just stop by the club and we’ll share more about our plans for Summer Grove and why it should be your first choice to play golf. 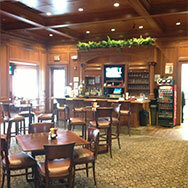 For membership information, please contact the golf shop at 770-251-1800.